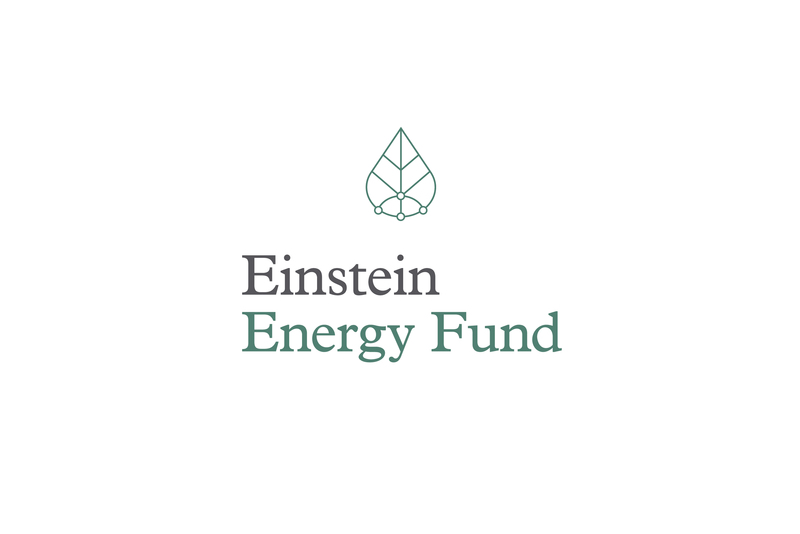 Einstein Energy Fund is a California-based venture capital fund established to focus on innovations in clean energy, climate change and atomic energy. 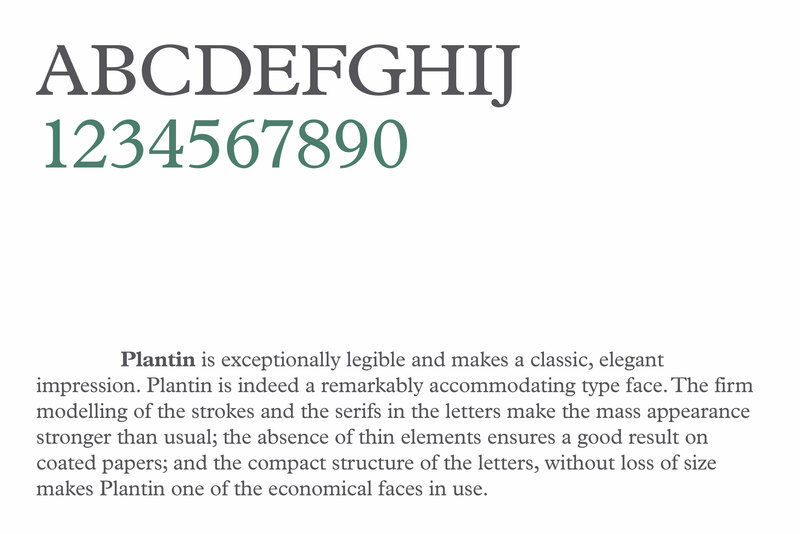 The name Einstein was selected to call out its brilliant founders. By combining the universal elements of clean energy (a drop of pure water), climate change (a single leaf), and atomic energy (atoms), a new mark is formed that is both unique and memorable. 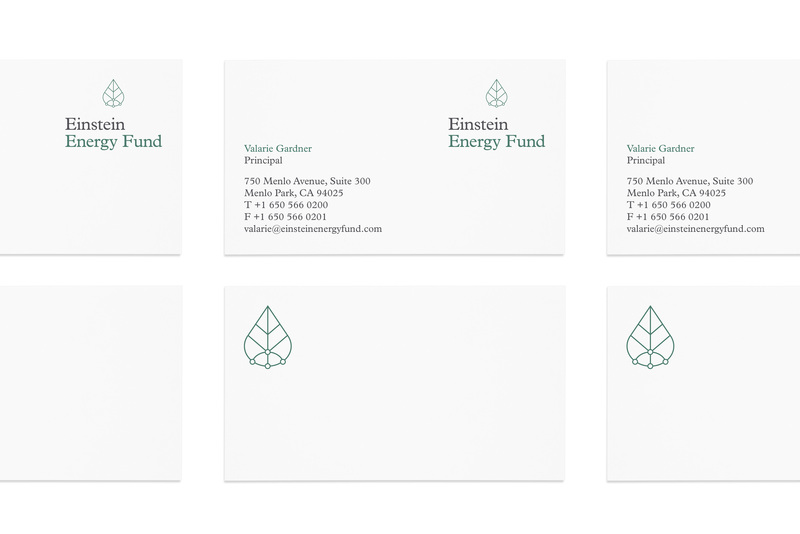 The fund name is set using a classic serif font that is versatile and timeless. 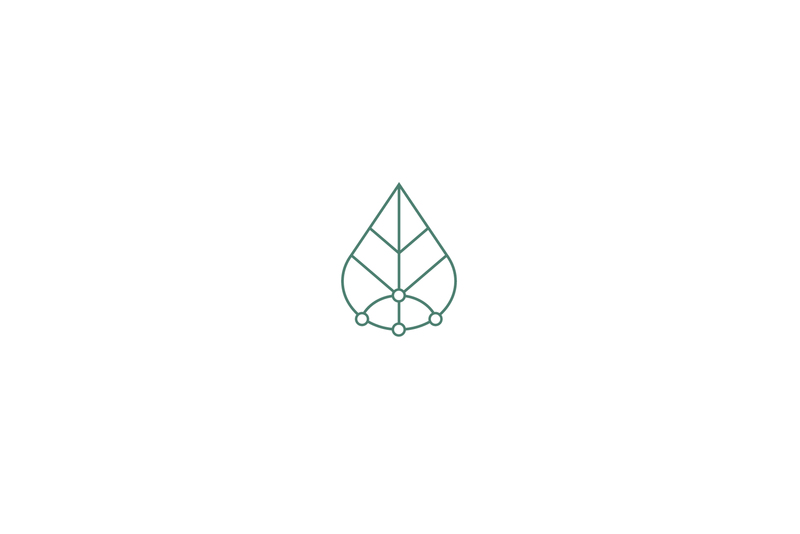 "Tushar was way out ahead of me in knowing exactly what I needed for a rather complex companion logo design—and he very patiently tolerated my flailing around while I came to see how perfect his design was. 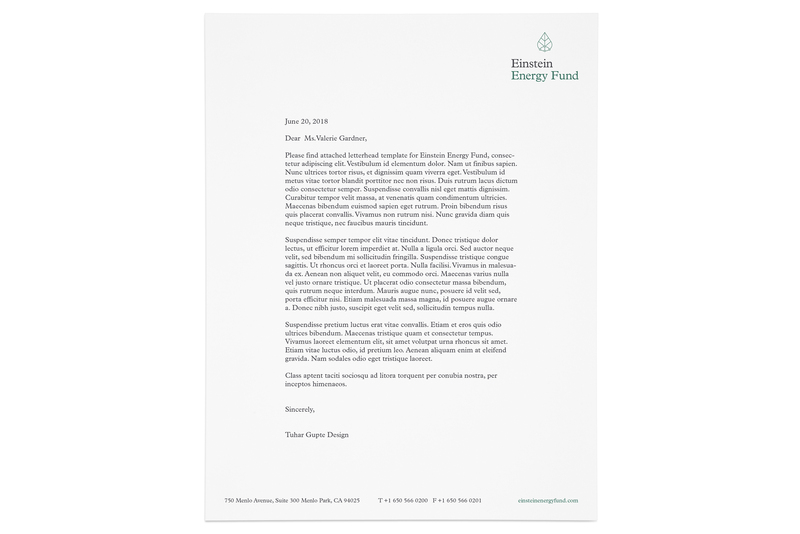 My advice: trust Tushar and save time."